Single anti-kink spring for hoses with an outer diameter of 19mm. 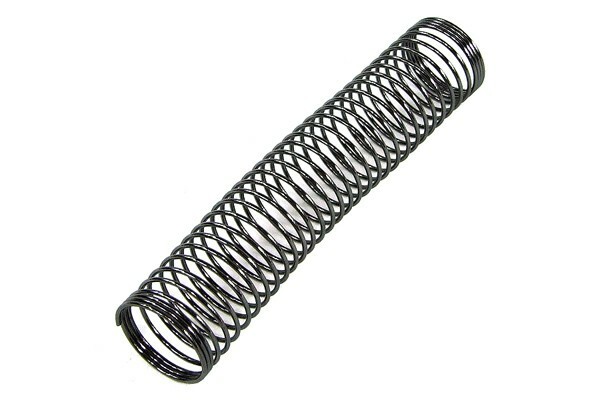 The spring is 100mm long and has an inner diameter of 19,1mm. It is ideal for tight radiuses , the spring reliably protects the hose from kinking.